Oakley is obsessed. 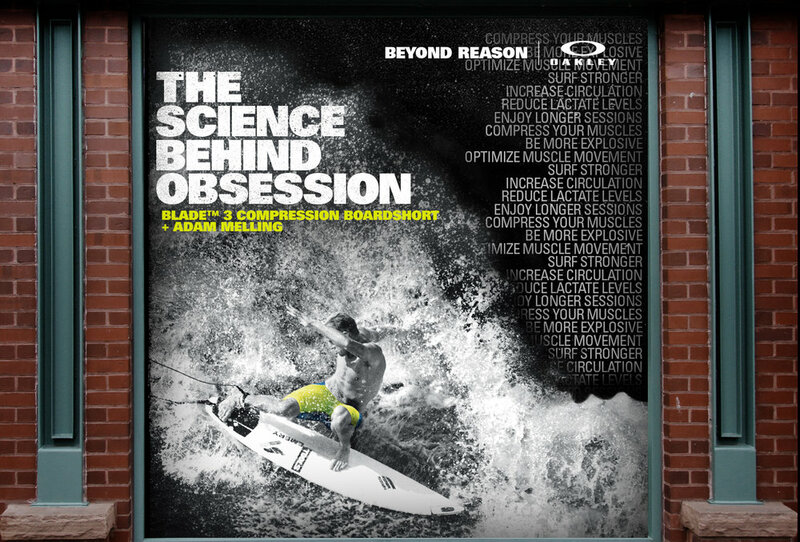 Obsessed with design, obsessed with engineering, obsessed with perfection, obsessed with surf. 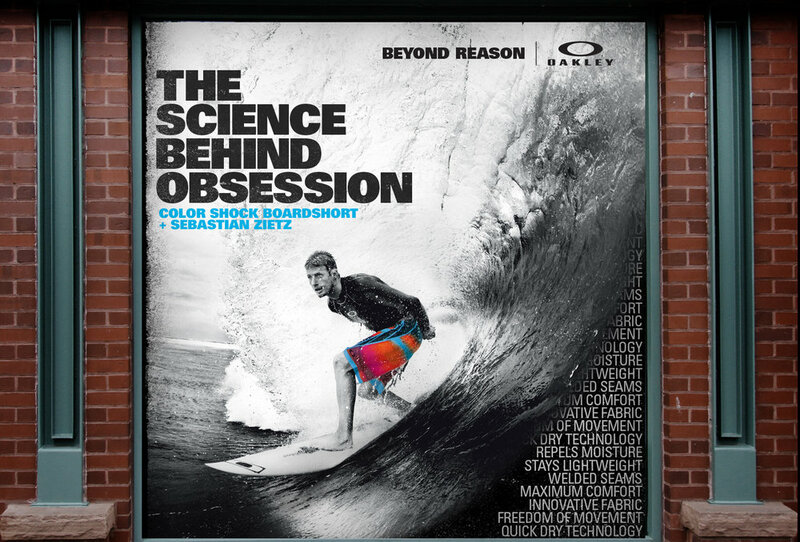 We worked with them to craft the unique story of their endless pursuit of science, innovation, and surf. 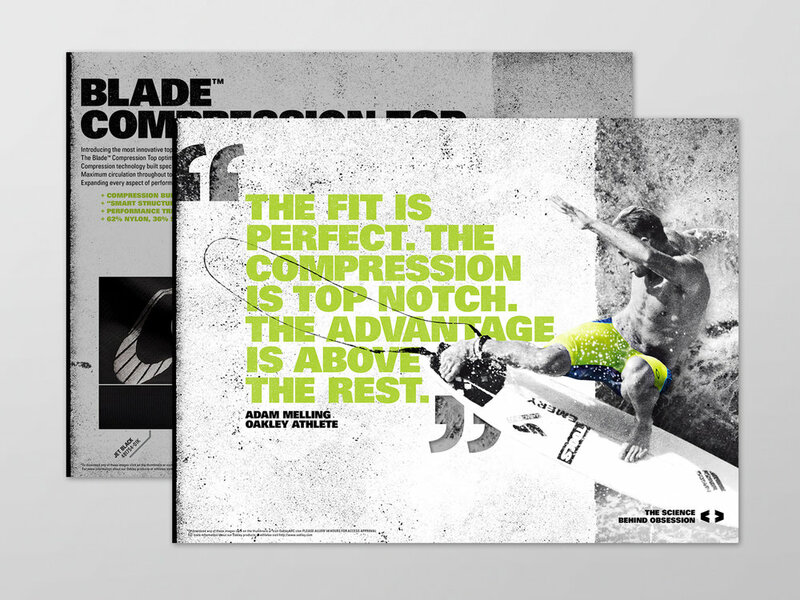 To convey the grit needed to be an Oakley athlete, we used high-contrast, crunchy black and white imagery. 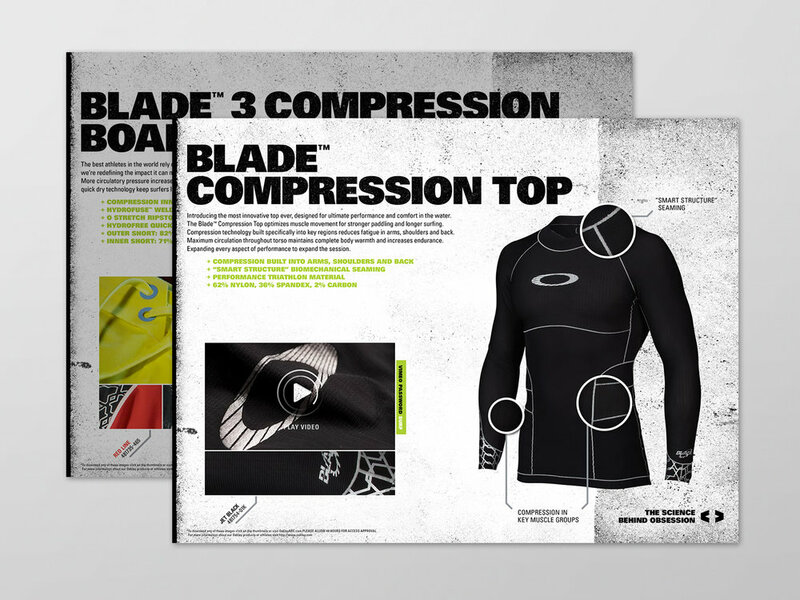 And to highlight Oakley's product, we pulled it out in full color, creating even more contrast while telling a multi-layered product story. The result: The Science Behind Obsession.